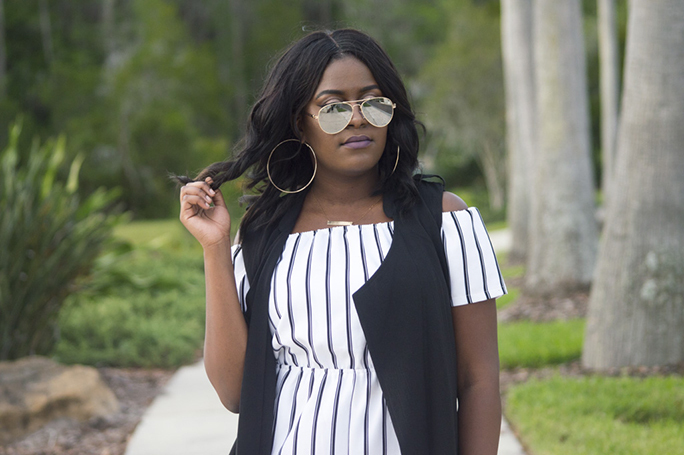 One trend I’ve definitely been loving are stripes. I mean who doesn’t love a little stripe action? I think this is the perfect look for a day out with your significant other or even brunch with the girls. What are you fave looks to wear for a casual day out?